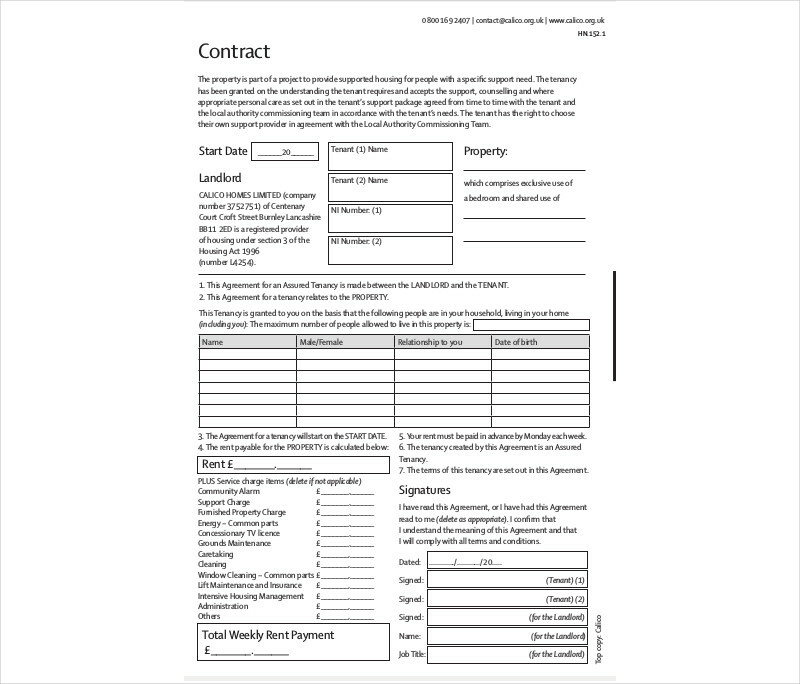 When the time comes where you need to create a document that discusses the terms which people involved will need to agree on, then you’ll want to learn how to make agreement documents. The type of agreement document that needs to be made also depends on the situation. For example, one would wish to look up commercial agreement examples to discuss what parties involved can and cannot do. Another would be one looking up management agreements to create a document which discusses how a certain property will be handled by management that has been hired by the owner. 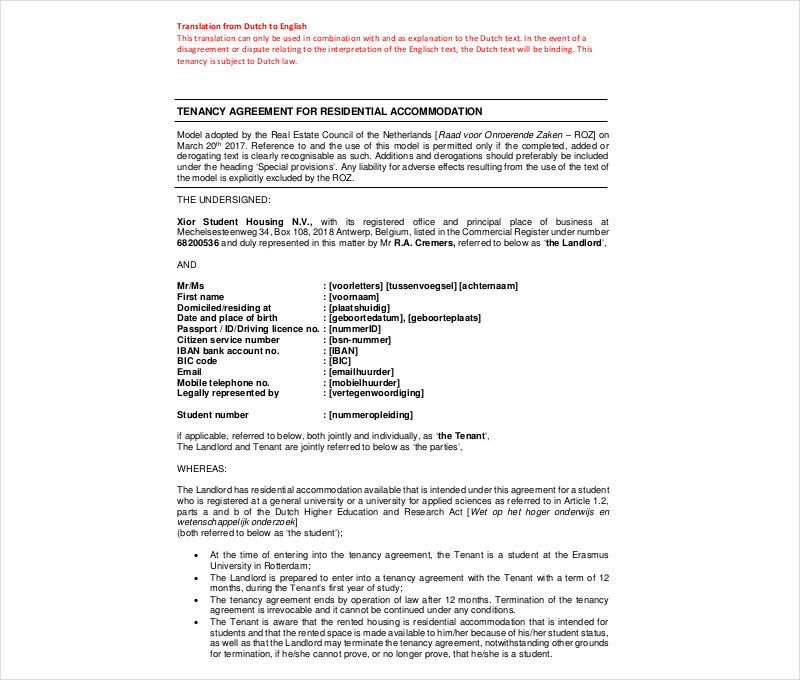 So what if you wanted to make a document regarding a person’s tenancy within you property? 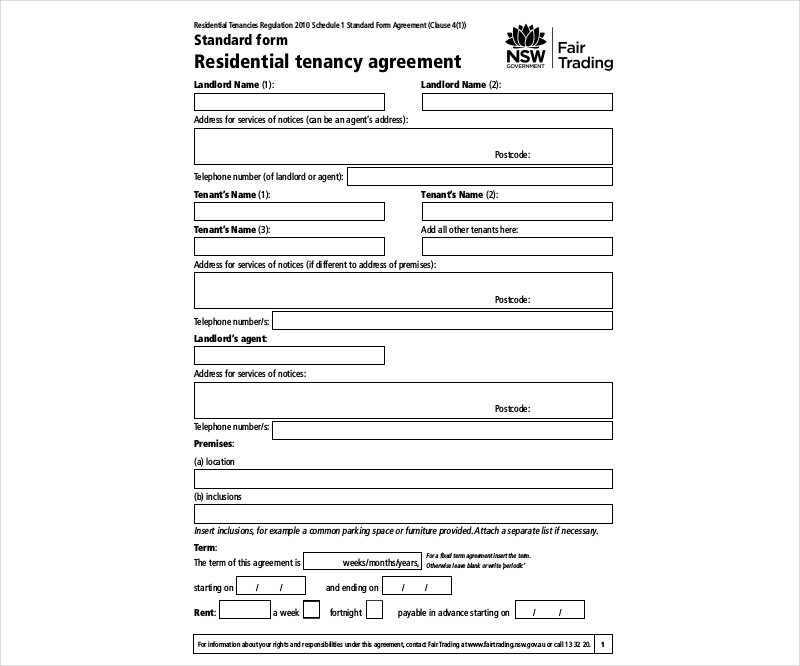 This would mean that you’ll need to create a tenancy agreement and this article will teach you how to make one. 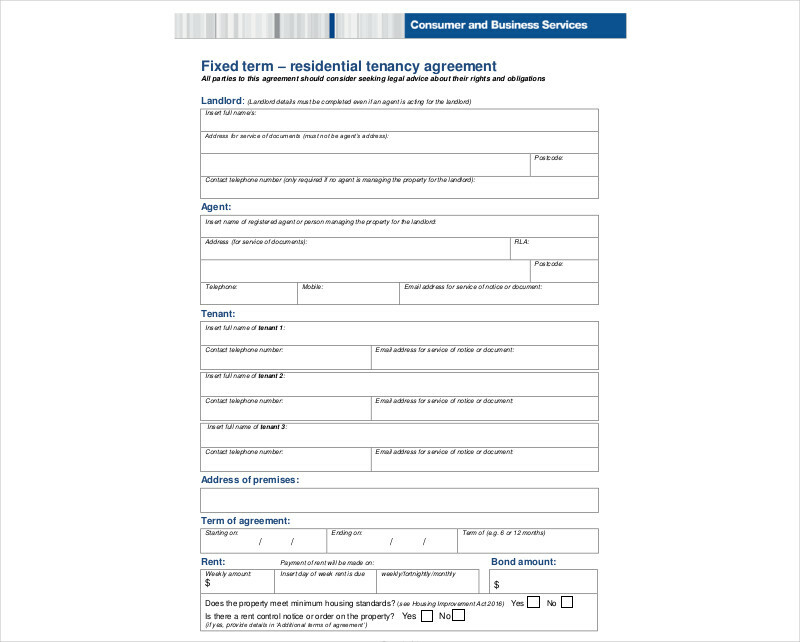 Much like a rental agreement or a commission agreement, a tenancy agreement will need to contain information which will discuss the terms that both parties will need to agree to before anything can take place. If you were to create an attorney agreement, then even you would want to gain information about the attorney before you even decide to create the document. 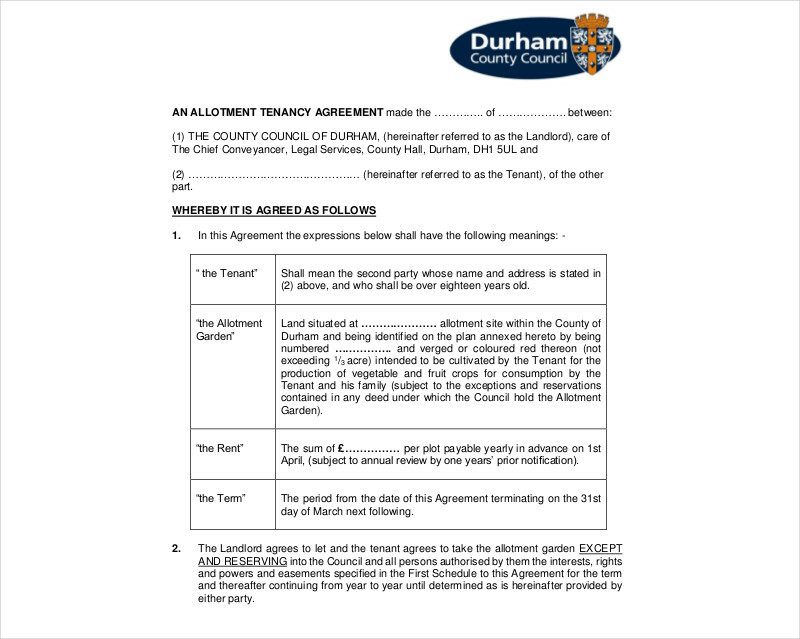 Which is also what you want to do in the tenancy agreement where the tenant and the landlord will need to be properly identified in the document. The first thing that you’ll need to write down are the names of the the parties involved, so be sure to include the complete names of both the landlord and the tenant. Once you’re done writing those down, you will then need to provide the contact details of both parties. You’ll never know when one might need to contact the other so be sure to write down the phone numbers, home numbers, email address or just about all the ways that either party can communicate with the other. If you’re going to make somethin glike a confidentiality agreement or a sales agency agreement, there’s usually terms which discuss what obligations need to be promised by one party and how it should be done. 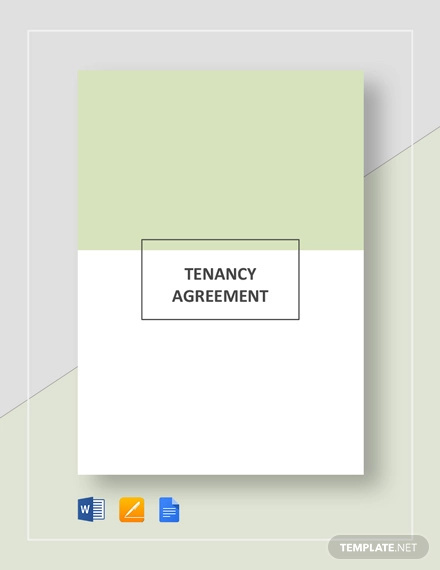 In the case of a tenancy agreement, it’s similar in a sense where the parties involve agree on the amount of rent that the tenant has to pay and when he or she will need to pay the rent. The value of the rent will depend entirerly on the quality of the property that’s being rented out and the time period in which the rent has to be paid would usually be around a month or even bi-weekly. While writing the amount of rent to be paid, be sure that you give a specific number as to avoid confusions on how much has to be paid. When writing down the date of payment, be sure to state it clearly such as the first of every month. 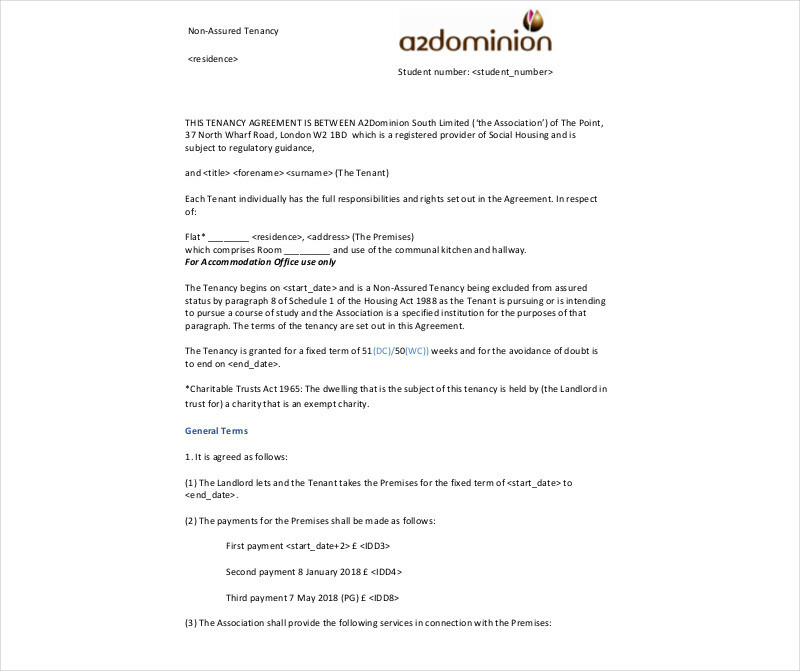 If you were to create a services agreement which would discuss what services will be provided by another party, then there’s always going to be a statement regarding the matters of compensation. In a tenancy agreement, compensation is discussed, but there’s also the matter of payment before the tenancy even begins. 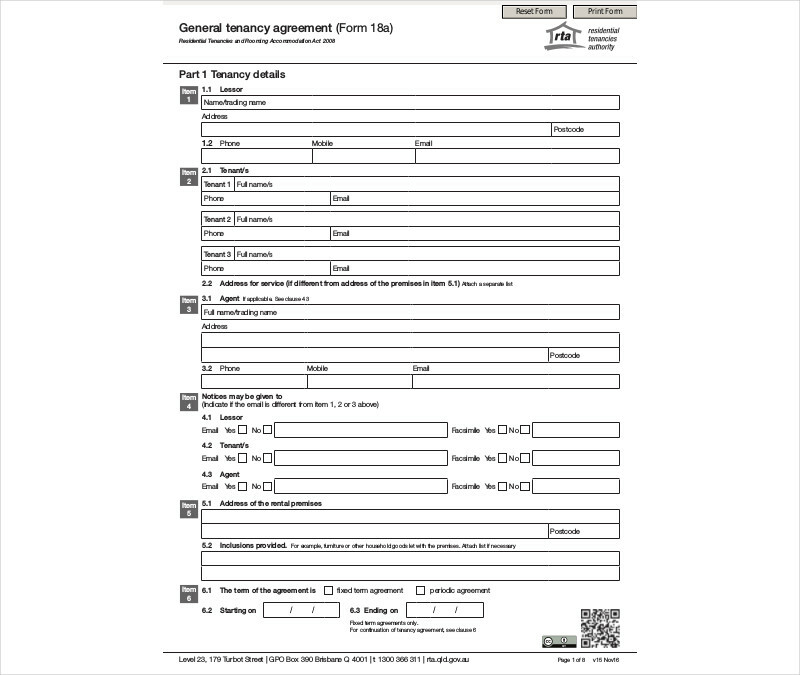 This is what you would call a security deposit and just about every tenancy agreement will need to contain a statemetn regarding it. The reason as to why a security deposit is even needed is to ensure that the tenant follows through with all the responsibilities that he or he has to uphold; it’s basically a form of security measure for the landlord where he or she gets to keep the money if the tenant were to break certain conditions that have been accepted. So what you’ll want to do first is point out the exact amount of security deposit that the tenant will need to make. 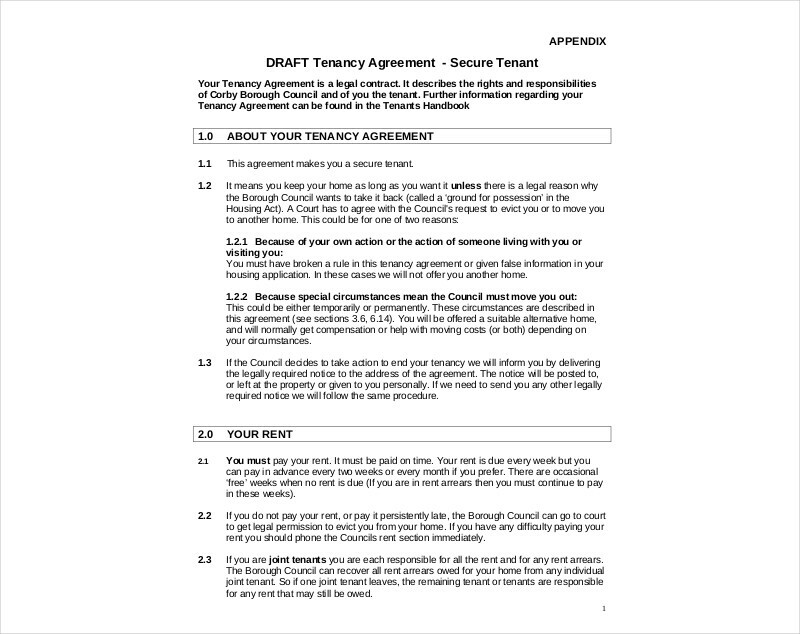 Next, the document will need to be discussed on how the deposit will be protected or what situations will result in the tenant forfeiting it to the landlord. No matter what kind of rental agreement one ends up making, there’s always going to be section that discusses what the landlord is obligated to do for his or her tenants. 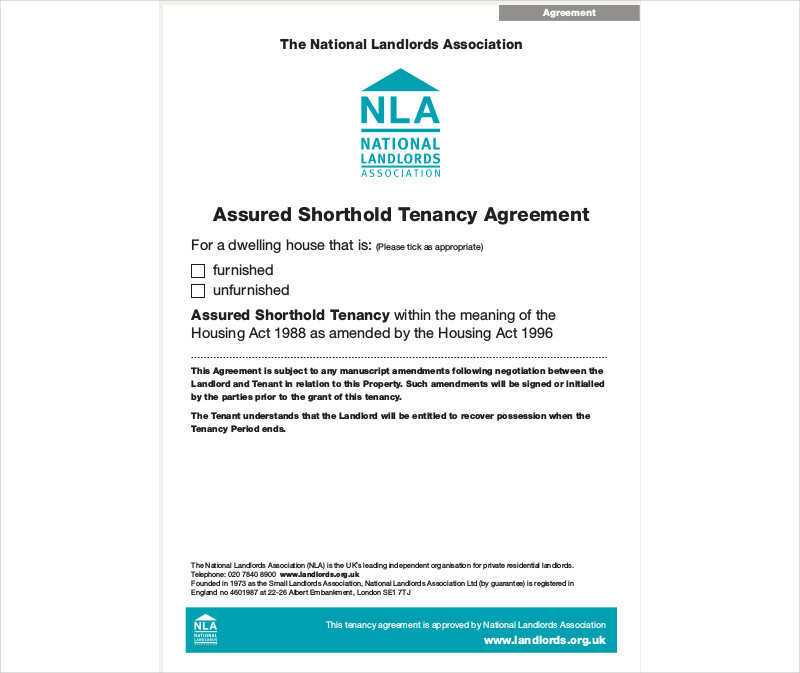 Landlords have certain legal obligations that they must adhere to before or even during a tenancy. When going through somethign like trade agreement examples , there’s usually a section which talks about the rigths of those that are involved in the trade. This also lies true in a tenancy agreement where the rights of the tenant needs to be thoroughly discussed within the document. 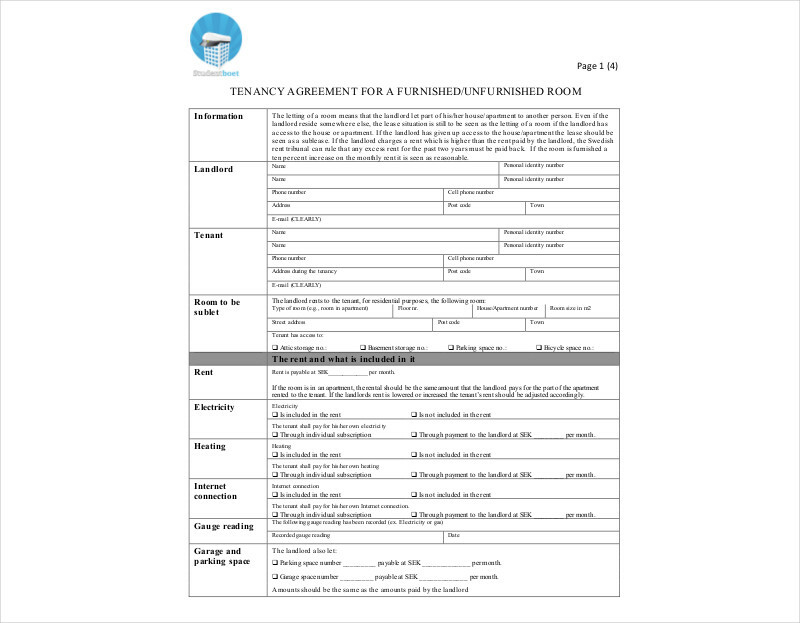 You’re basically pointint out what the tenant has the right to do during his or her stay within the landlord’s property. This section would contain matters regarding the tenant having the right to be able to contact the landlord and gain all details about him or her, to have the promise of privacy will living in the property, to challenge excessively high charges to the rent, etc. Much like the obligations of the landlord, these all need to be spelled out clearly so that there’s no chance of any misunderstandings or confusion. In the event that you would like to learn more in regards to how you should go about in creating a rental agreement or if you would like to learn how to create other agreements (loan agreement ,reseller agreement, etc. ), then all you have to do is go through our site. We have all the articles that contain the informaiton you need to help you out. Just be sure you know how to properly utilize whatever it is you have been able to gather.